Updated 2.4.2013 / Previous update 19.12.2011. Mobile Phone Version (v. 1.5) of my old String Calculator! 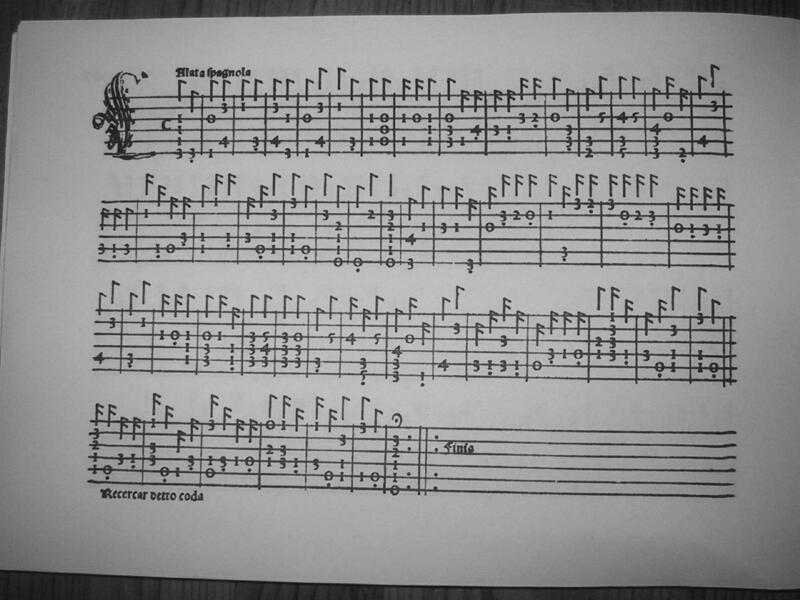 "Basics of the basics" in Japanese translated by "The Early Music Company". 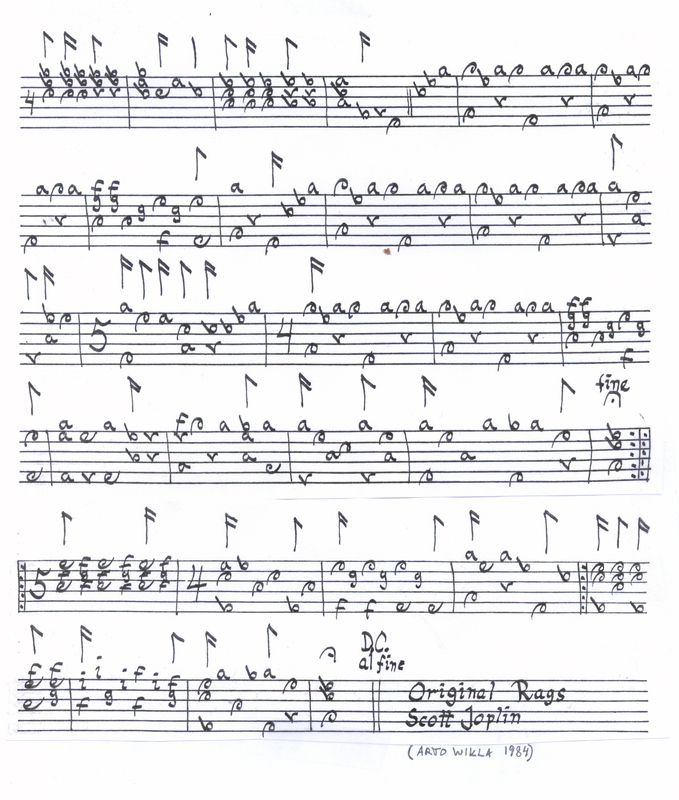 Originally the article was sent to the Lute List in 1994: Basics of the basics of lute continuo (ascii-file). 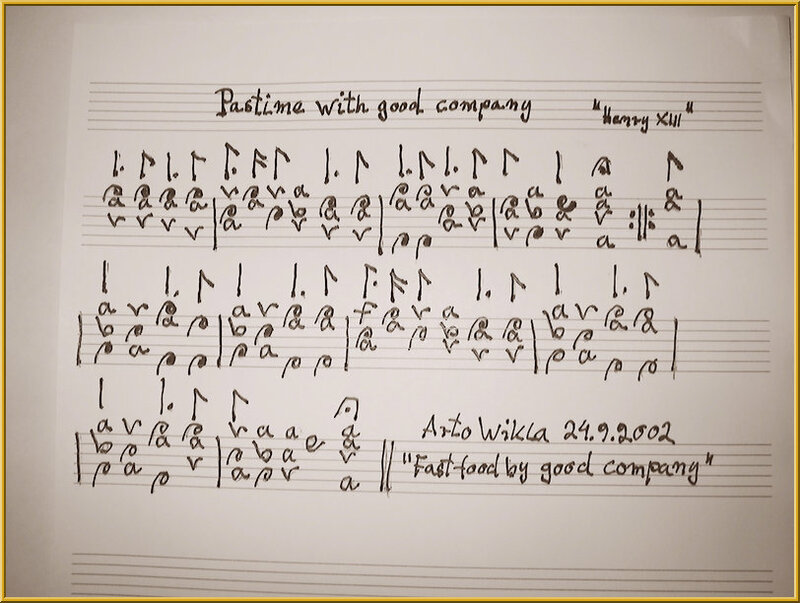 "Pastime with good company", a composition by "Henry the VIII" - a simple lute intabulation of a well known piece. Calata spagnola by J.A. Dalza, 1508 - one of the strangest of his Calate! (20.2.2008) Google Video (28 minutes): Adriano Banchieri's Barca di Venetia per Padova performed by the ensemble Köyhät Ritarit (Poor Knights) in the Ritarihuone (old House of Finnish Nobility) in spring 2000. (25.9.2008) "Suite" by Robert de Visée now also played in videos. (25.9.2008) "Suite Méditerranée" now also played in videos. Information and pictures of my lutes - measures, makers, etc.